Jim Mattis said that everyone must support the efforts of UN, Modi and all those who have been trying to maintain peace in South Asia. 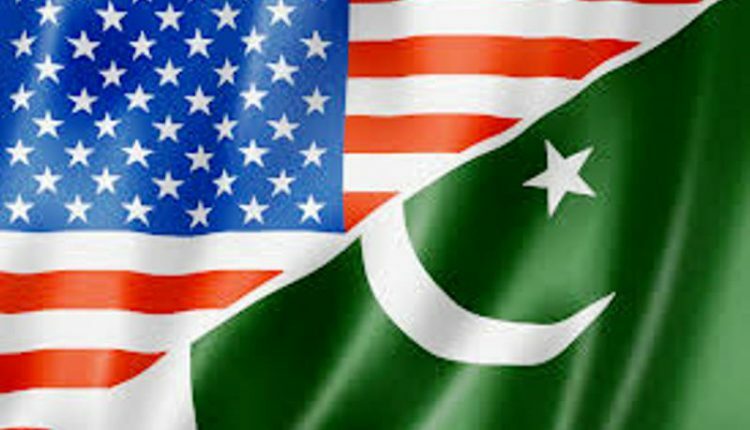 In sending a strong message to Pakistan, US Defence Secretary Jim Mattis said to PTI early today that it is high time that everyone comes in support of UN, Modi and everybody else who is working hard to maintain peace in South East Asia. “It’s time for everyone to get on board, support the United Nations; support Prime Minister Modi’s, [Afghan] President [Ashraf] Ghani and all those who are trying to maintain peace and make for a better world here”, Mattis said. “We are on that track. It is diplomatically led as it should be, and we’ll do our best to protect the Afghan people”, he added. 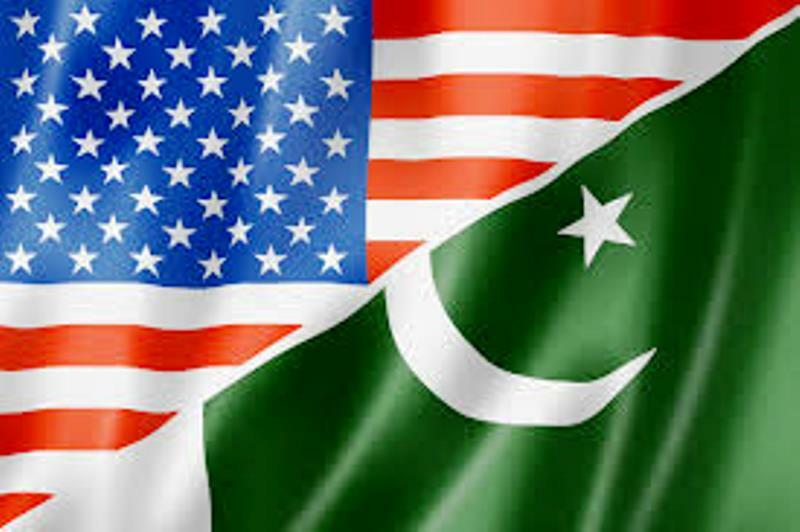 Mattis was responding to a question from reporters about the letter written by President Donald Trump to Pakistan Prime Minister Imran Khan, seeking his support in the peace process in Afghanistan. In his letter, Trump has made it clear that Pakistan’s full support over the issue “is fundamental” in building an enduring US-Pakistan partnership.